I downloaded this in the JEF format and it stitched out very poorly for me. 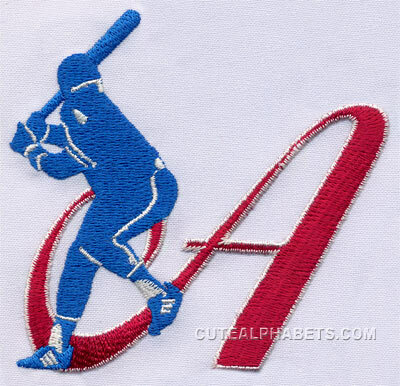 Beautiful font for baseball. Love it!